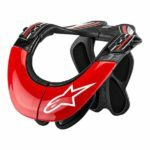 Handguard Mount-Star Series | Goodwin Performance, Inc. – Snowmobiles, Snowcross, High Performance Clutches, Suspension, Service, and More! SKU: R-HGM. 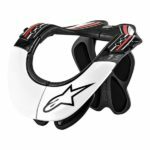 Categories: SNO-X & Sled Accessories, Steering & Control. 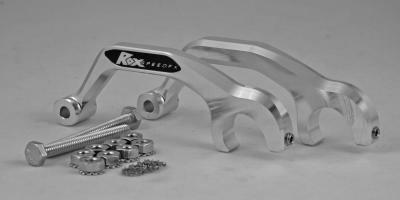 Rox billet aluminum snowmobile handguard mounts securely attach handguards directly to you handlebar. 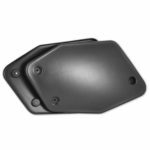 This allows for independent adjustment of the handguard in relation to the handle bar controls. 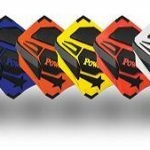 Rox handguard mounting kits come with all necessary hardware to install PowerMadd Star Series handguards.